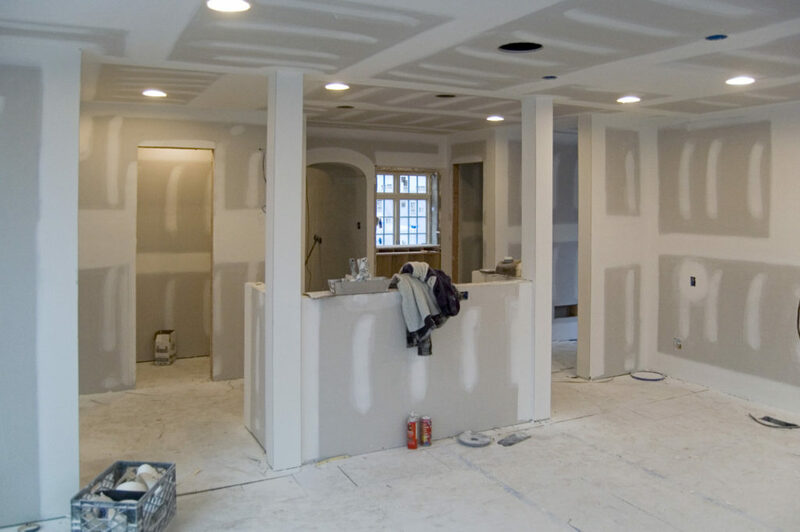 For many drywall contractors, their responsibility ends once the job is hung and finished. We see things differently. Our reputation for craftsmanship is at stake. We want every job to be as attractive and enduring as possible. The finest beads, materials and products will be used throughout installation. 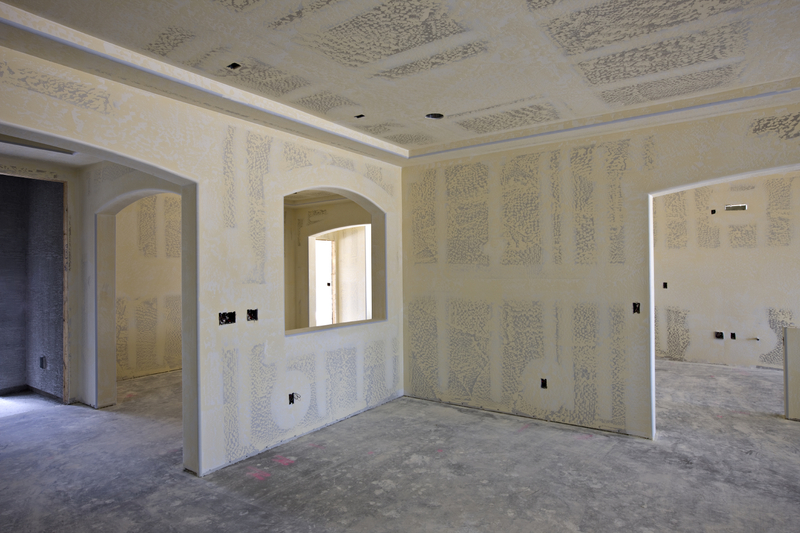 After we finish the drywall, we will meticulously sand and touch-up the walls. Finally, we then broom sweep the jobsite, leaving it free of debris. Every effort has been made by our crews to provide you with the finest wall finish possible. However, there are certain characteristics of drywall of which you would be aware that may cause conditions beyond the control of our team. These conditions are in no way due to faulty workmanship or materials. Drywall is not perfect or flawless. The finish is as flawless as hand finishing will permit. Certain environmental factors such as temperature, humidity, and moisture can present problems in gypsum construction. Drywall is subject to fastener failure and surface distortion due to warping or shrinkage of framing lumber. Solid Rock Custom Construction LLC reserves the right to make a final judgment as to the nature, cause and method of repairs and if they are covered by our warranty. Drywall patching is our specialty. We follow behind plumbers, electricians, and mold remediation companies. We have mastered the art of drywall patch work. Installing (recessed) lighting soffits in your kitchen are one of the biggest WOW factors you can do to your home. With very affordable prices it’s, a great investment! An acoustic ceiling scrape is one of the biggest projects you can do in your home, but it also makes the biggest difference. And happily it is not the biggest expense…. Cracks around windows, doors, etc. Solid Rock Custom Construction can do most of the projects that are included in most of today’s modern home remodels. And for the projects we can’t do, we have all the right contacts to get your home remodel started today.